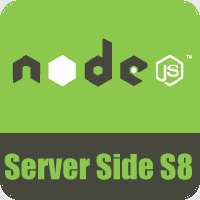 How to use our complete implementation of Node.js interface (NodeJS framework). Plus a minimal framework for testing server side frameworks/apps. 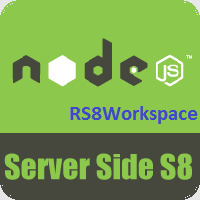 Server side development using S8 + NodeJS with API calls and callbacks support (under windows). Includes a complete test set of FFI interface. 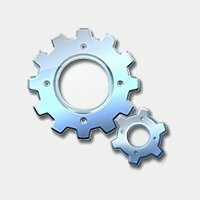 Use the UI8 tools to browse our NodeJS framework.